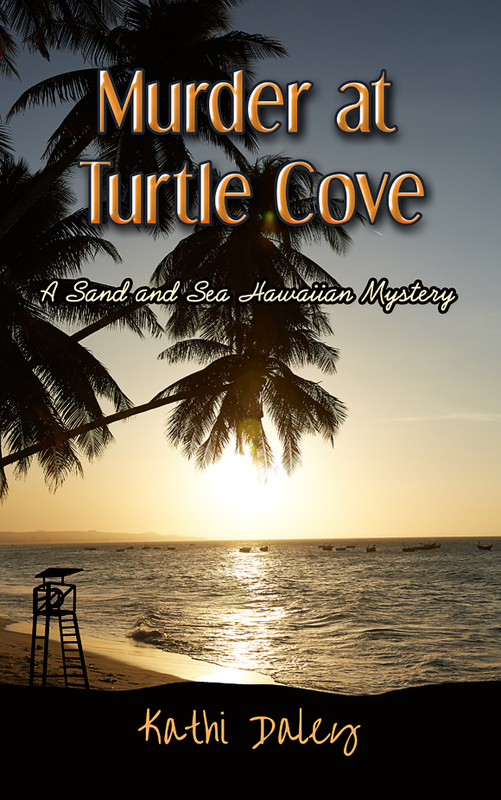 Murder at Turtle Cove will publish while I am away so here is a quick glimpse of what to expect. The fifth installment in the series finds Lani in a bit of a sticky wicket as the book opens. Below is the unedited opening scene which is followed by a fast paced mystery which will reveal some surprising details about both her boyfriend Luke and her neighbor Shredder. I sat on my surfboard, perfectly still, watching, waiting. The sun had just begun its ascent into the sky, creating a canvas of orange and red as it reflected off the clouds left from the overnight rain. 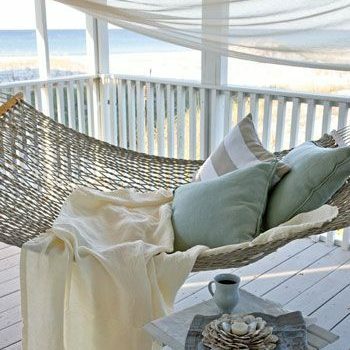 I felt my body tense as I glanced toward the beach. Fins circled in a tight pattern coming increasingly closer to my dog, Sandy, who waited at the water’s edge. I hoped and prayed Sandy would stay on the beach as he’d been trained to do. So far he’d been content to pace beyond the waterline, barking aggressively as the sharks enjoyed an early meal, but I suspected it was only a matter of time before he gave in to the urge to attack the intruders in order to remove the danger I was certain he could sense. My mind screamed no as he paced closer and closer to the waterline. I knew if I called out he would be more likely to attempt to swim out to me, so I just waited and prayed, then prayed and waited some more. When I’d arrived that morning the beach and the water had been deserted, which wasn’t all that unusual because the sun had yet to complete its climb over the horizon. Turtle Cove was isolated on the far northwestern corner of the island, known only to the locals who lived in the area. It wasn’t likely to attract the casual surfer on holiday, which was why it was one of my favorite places to surf. I’d been enjoying some of the best waves I’d ever experienced in my life when I noticed the first of what would grow to be at least a half-dozen fins. Being a surfer living in the islands, I knew it was best to just hang back until the sharks had finished their meal, but hanging back and waiting had become an increasingly terrifying experience each time Sandy approached the water. After several minutes the feeding frenzy came to an end and the sharks began to disperse. My heart beat just a bit faster as several of the sharks swam within arm’s length of my surfboard on their way out of the cove. I lay flat on the fiberglass and tried not to move as two sharks approached the spot where I waited. They circled several times, inching closer with each pass, before moving on and continuing out to sea. It felt as if they could sense my presence and were curious but weren’t really sure what to make of me. I had, on occasion, dove with the tiger sharks that populate the area. They’re not only beautiful and graceful creatures but large predators, ranging from twelve to thirteen feet in length. Although tiger sharks can be dangerous and are responsible for attacks on swimmers and surfers each year, in Hawaii they’re more than just ferocious predators. Here the shark, or mano, is woven into the fabric of Hawaiian culture and history. They’re revered and even worshipped in many native traditions. As soon as it looked as if the water was clear, I began to swim toward shore, quickly yet quietly. I paused between each stroke, listening for the return of my early morning friends. I scanned the water’s surface as I tried to move silently through the sea. As I approached the beach, Sandy swam out and retrieved something floating on the surface. He dragged it back to the sand, and once I landed on the shore, he lay the prize at my feet. My hand flew to my mouth when I realized what it was he’d brought me. I gasped and turned away as I willed the nausea that had overtaken me to subside. I wasn’t certain what I’d expected to find, but I certainly hadn’t imagined Sandy’s offering to be a who rather than a what. Or at least part of a who. I took several deep breaths, which seemed to quell my racing heart, before I ran to my bag, where I’d left my phone. I was just so, so glad that Sandy didn’t go in the water and get hurt! Can’t wait to read the rest. P.S. I know you would never let an animal get hurt, but the suspense was just so there! This sounds great. I would be terrified to be in the water with sharks so close by. Great start. Eager to read more. Love the title. Yes, I am biased as I adore turtles, sharks, not so much! Had Jaws music playing in my head while I read. Just started this series. Love it!!! I’m so glad Sandy didn’t get any closer to the waters edge! I don’t know if I would have known to lay there still and let the sharks finish before slowly coming back in. I would have been terrified the whole time and not just for my dog. Looking forward to reading this. Have a great time while away! Sounds absolutely delicious!!!! Already preordered. Can’t wait. This sounds awesome!! Can’t wait to read it and I must admit I was getting a little nervous and started to bite my nails lol. I hope you and your husband have a GREAT time in Hawaii!!! I love this series…what a great teaser! While we were in Kona, we had enjoyed an afternoon of snorkeling. We were shocked to find that a shark warning had been issued for that exact area! Apparently, and unknown to tourist, there is a shark that pops into the harbor regularly…needless to say, we don’t snorkel there anymore. This is gonna be a good one hurry up March 24. LOL can’t wait. You got my attention again, now I can’t wait to read it. Well, I got reading to do. Have a great trip be careful & have fun. Wow, what an opener..and Lani has “on occasion, dove with the tiger sharks that populate the area.”! I felt like I was watching Shark Week while I read this. Whew, what a relief she and Sandy are safe, and what a start for another great mystery! Wow, what an opener for a new mystery! I have already pre-ordered it and can hardly wait to read it!!! Kathi Daley’s writing gets better and better all the time, and I love all of her series. Wow sounds like a good one can’t wait to read! As always i am now reading Romeow and Juliet and can;t seem to put it down.